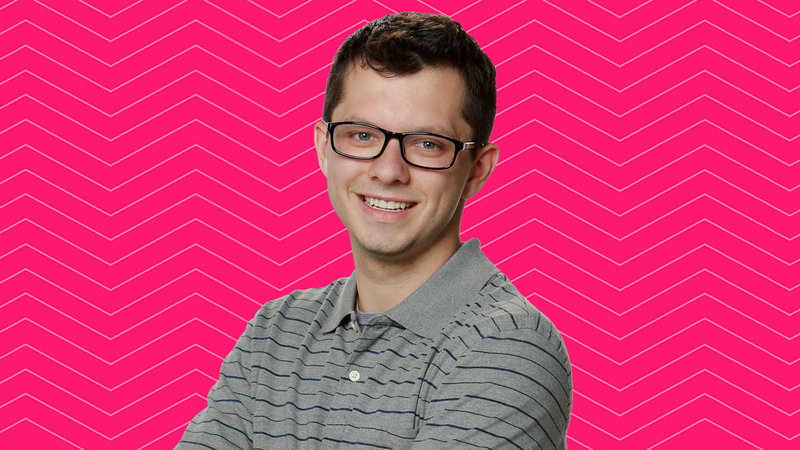 STREAM: Cameron Heard's first on-camera interview before he enters the Big Brother 19 house! Three adjectives that describe you: Persistent, driven, and smart. Favorite activities: Ride my bike, solve Rubik's Cubes, play some online chess, snowboard, and scuba dive. I want to try mountain biking sometime in the near future, as well. Read Cameron Heard's full cast bio.